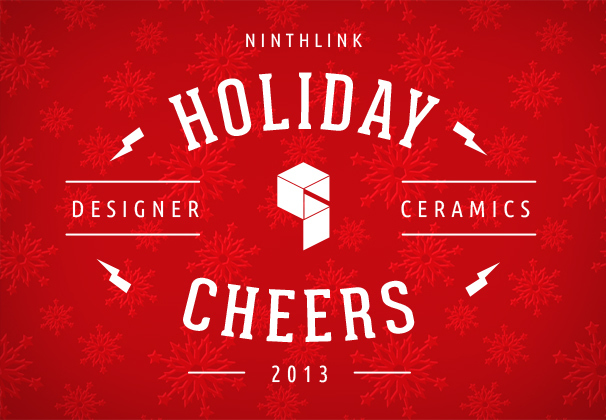 Another Year of Ninthlink Holiday Cheer(s)! It’s Christmas time again at Ninthlink and we couldn’t think of a better way to celebrate the holiday season than by getting a little creative. 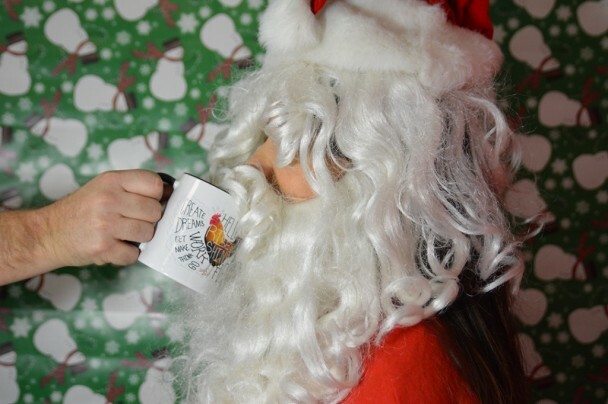 Our talented team of digital artists put their heads together, shared a couple cups of coffee, and produced our 2013 Holiday Cheers mugs and website for our clients, friends and family. It all started when our team embarked on designing 4 unique coffee mugs, each with a one-of-a-kind design that will no doubt get your morning off to a cheery start. The formula is simple; choose from a rise and shine rooster, friendly tiger or modern prints and just add your favorite blend. Holiday Cheers evolved when we decorated the conference room in wrapping paper, smashed some ornaments and wore as many Santa hats as we could possibly find. 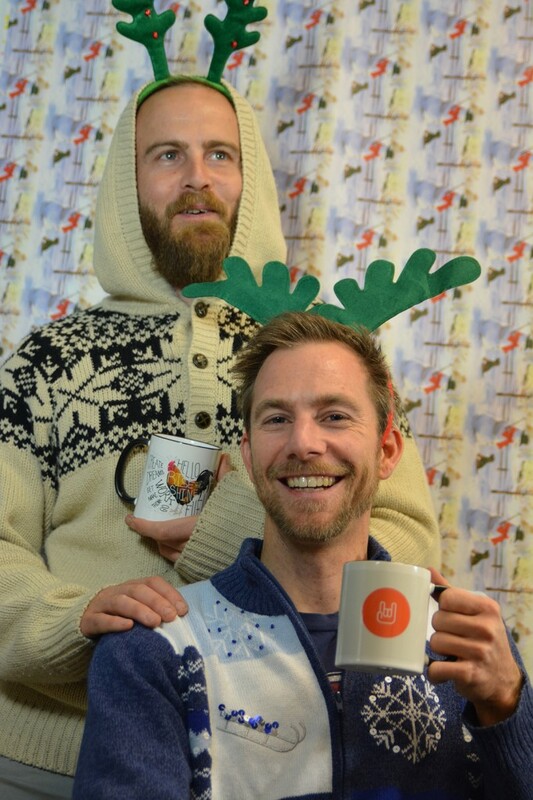 Through video and photography we captured the fun we have around the office and showcase the Ninthlink lifestyle. We hope you enjoy the finished product and have a happy holiday season! Cheers!